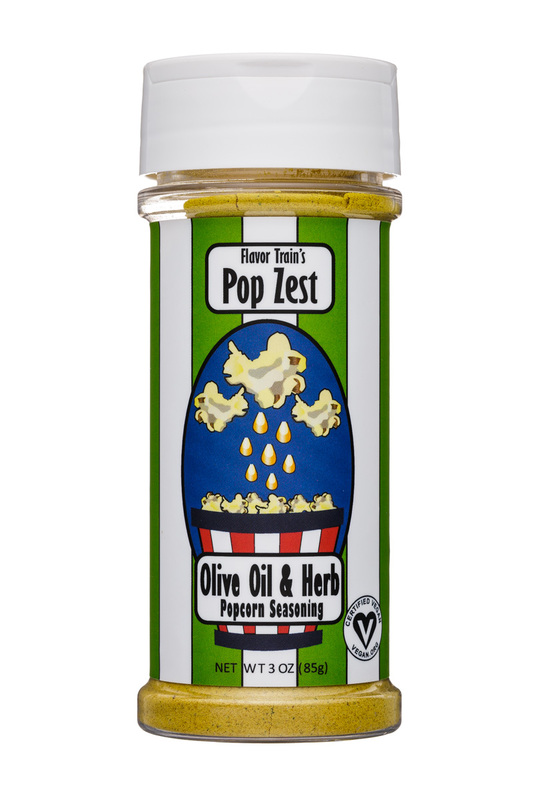 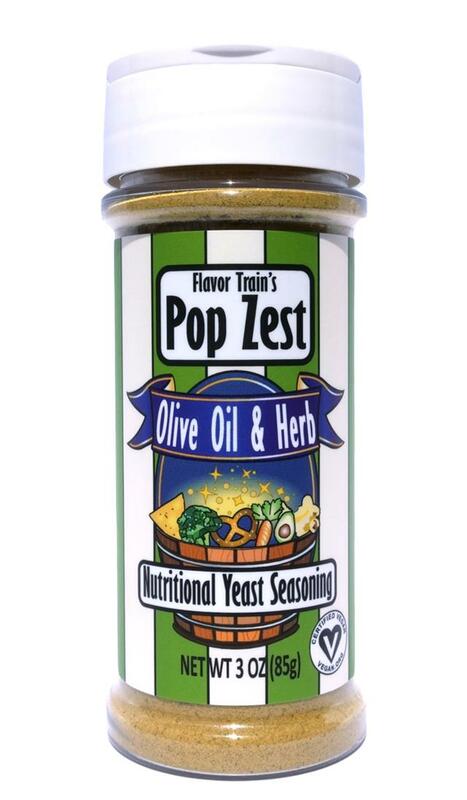 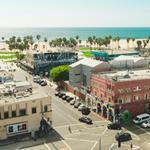 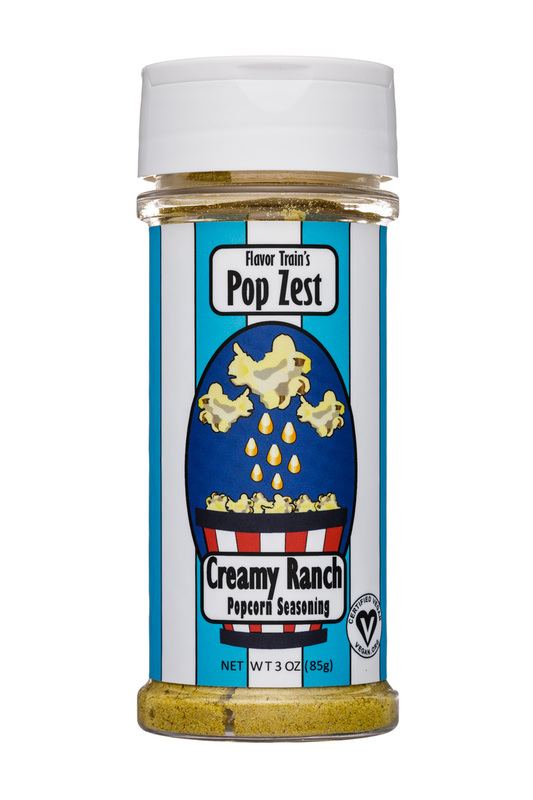 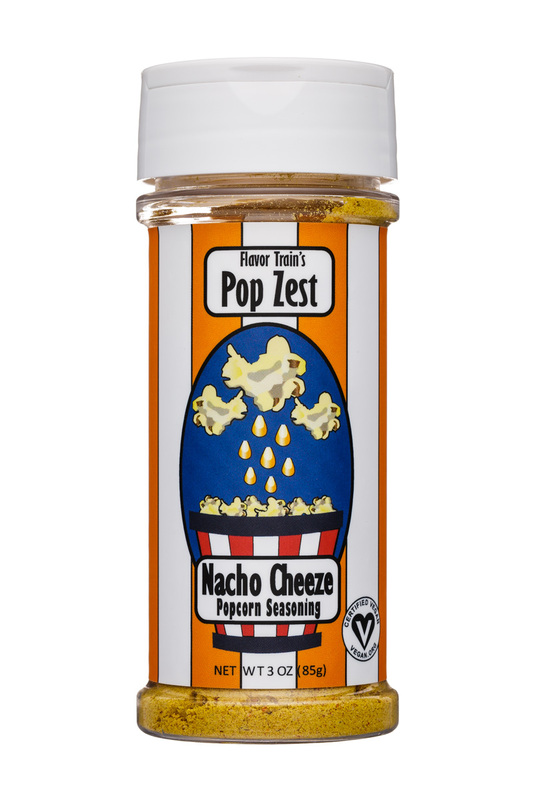 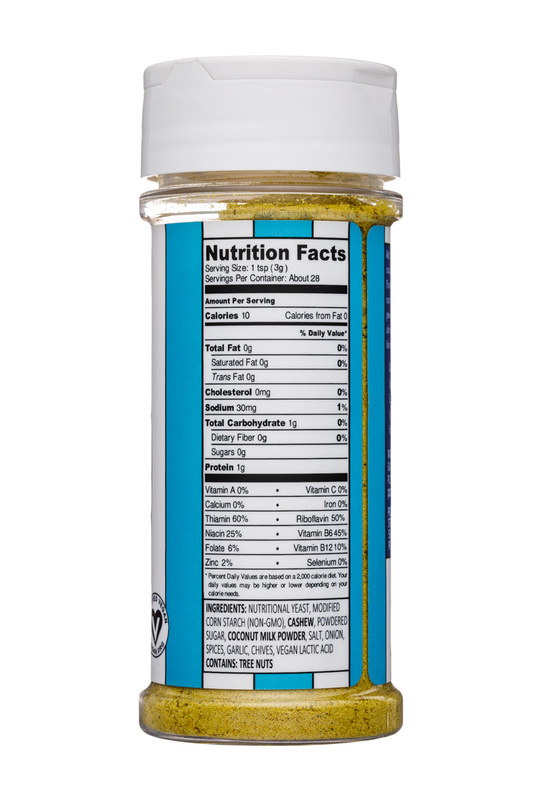 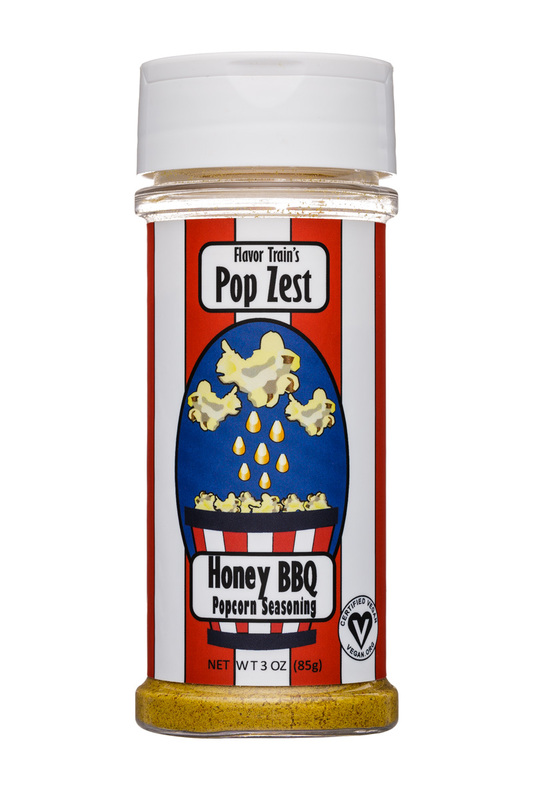 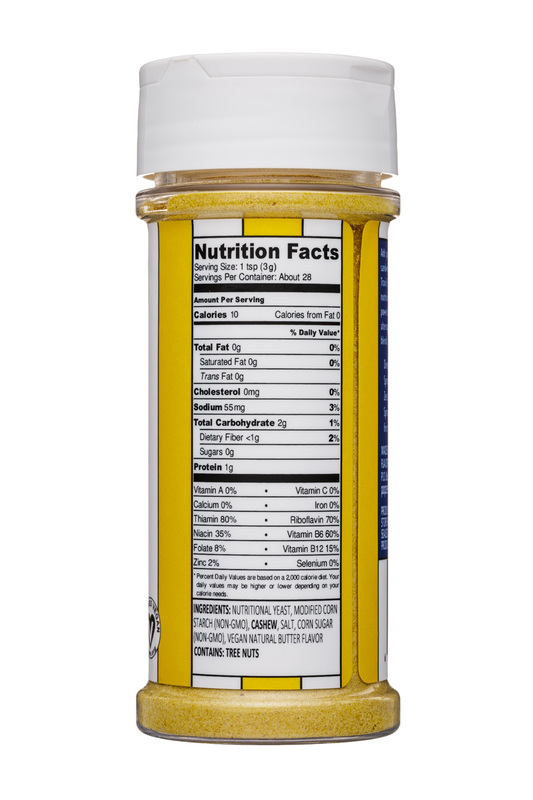 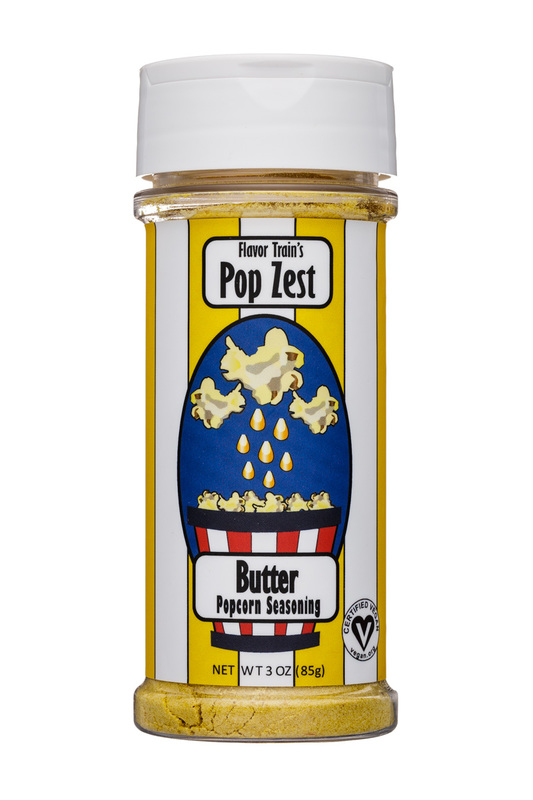 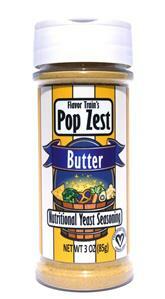 Pop Zest is the world's first line of nutritional yeast seasonings flavored with real herbs, spices, and veggie powders. 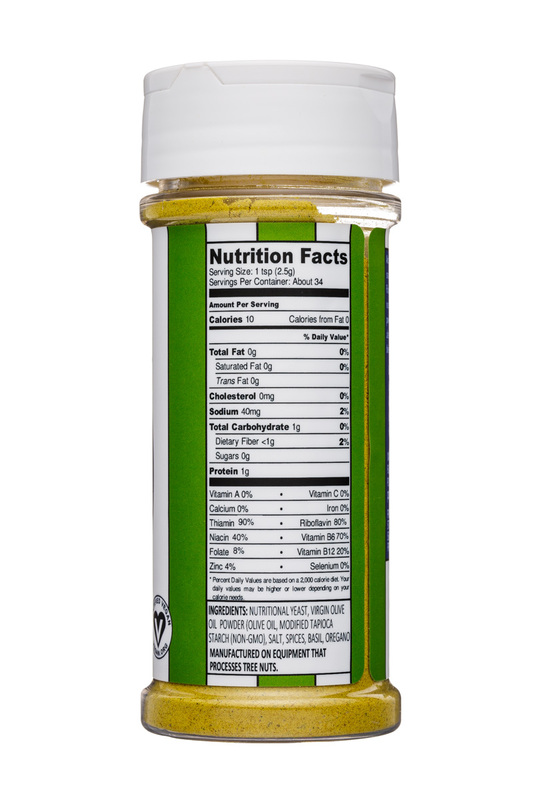 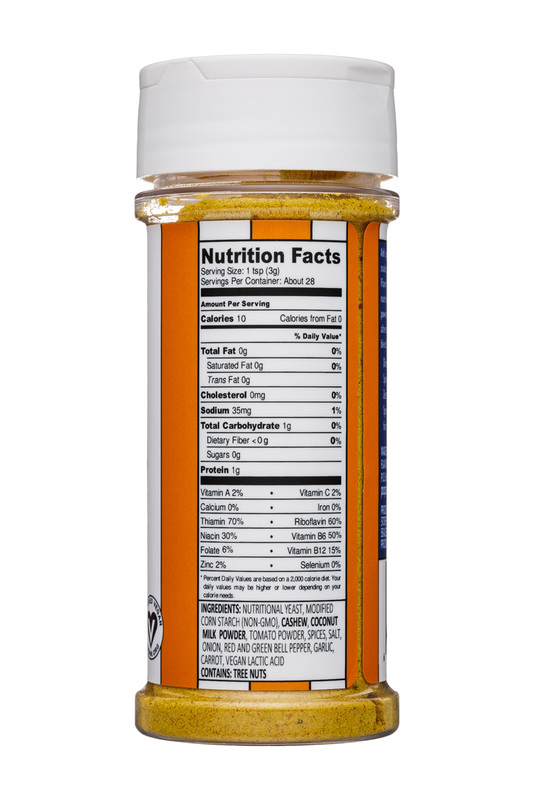 Our seasonings are certified vegan, Non-GMO, low sodium, and contain a full spectrum of B-vitamins in every serving. 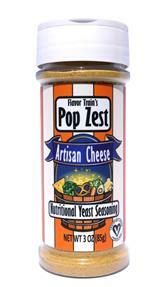 We offer three versatile, gourmet flavors: Artisan Cheese, Butter, and Olive Oil & Herb.